The problems of alcohol abuse are issues that are certainly not isolated to just the adult population. More and more today, you hear about the trials and tribulations that teens go through because of alcohol and alcohol abuse. Teens may even be more susceptible to fall into the trap of abusing alcohol because of peer pressure and a lack of understanding of what they are getting involved in. Because of this, there are different treatment options that are going to be available that are designed specifically for teenagers. If your child is dealing with issues involving alcohol, you are going to want to look for unique teen alcohol treatment in Los Angeles. In the past, if there were teens that were dealing with alcohol abuse and needed professional help, they were very often simply lumped in with adults that were dealing with similar issues. The problem is that the programs designed for adults may not be best suited to assist the teenager in the proper way. These programs were designed to treat adults in a different physical and psychological manner than what may work well for a particular teenager. Teenagers need to have a different atmosphere around them and studies have shown that they can be much more successful with their treatment when they are in an environment where they are working with people of their own age. When you are seeking out teen alcohol treatment in Los Angeles for your child, you are going to want to take the time to talk to different services so you can see what may be best suited for your child. You may find that the best program for your child may be where treatment is a combination of peer group therapy and one-on-one sessions with a professional therapist that can occur while the child is still living at home with you. This provides them with a more comfortable atmosphere while still affording them the opportunity to get the treatment that they need. 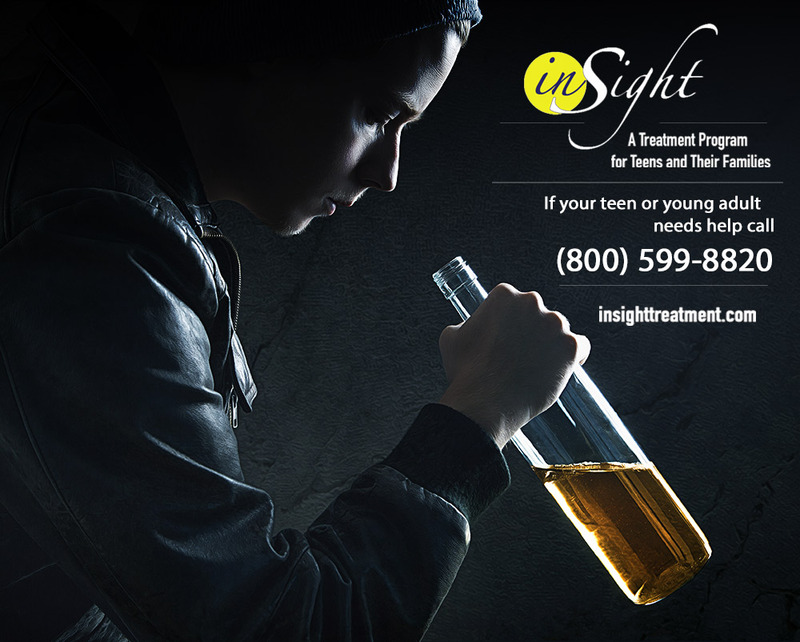 You want to be sure to get the best help possible for your teen and teen alcohol treatment in Los Angeles is available to you if you reach out to Insight Treatment at 800-599-8820. You can take the time to call Insight Treatment and discuss your particular situation in a safe and confidential manner so that you can make the proper arrangements for your teen to get a consultation and learn about the options available.